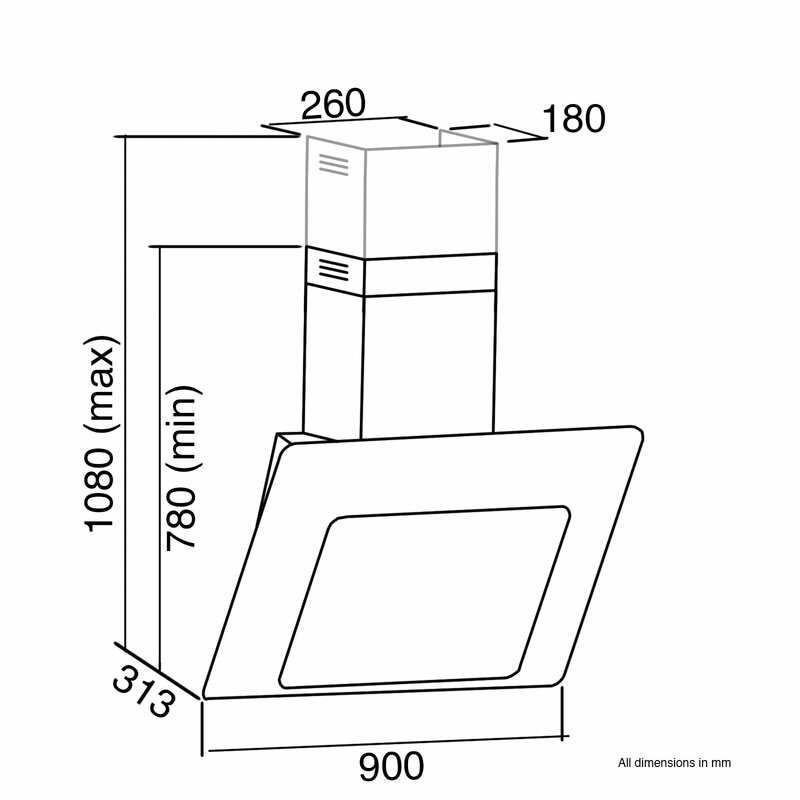 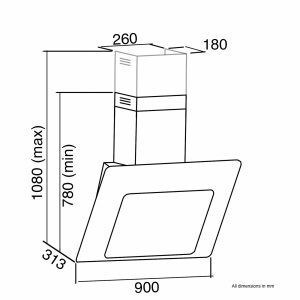 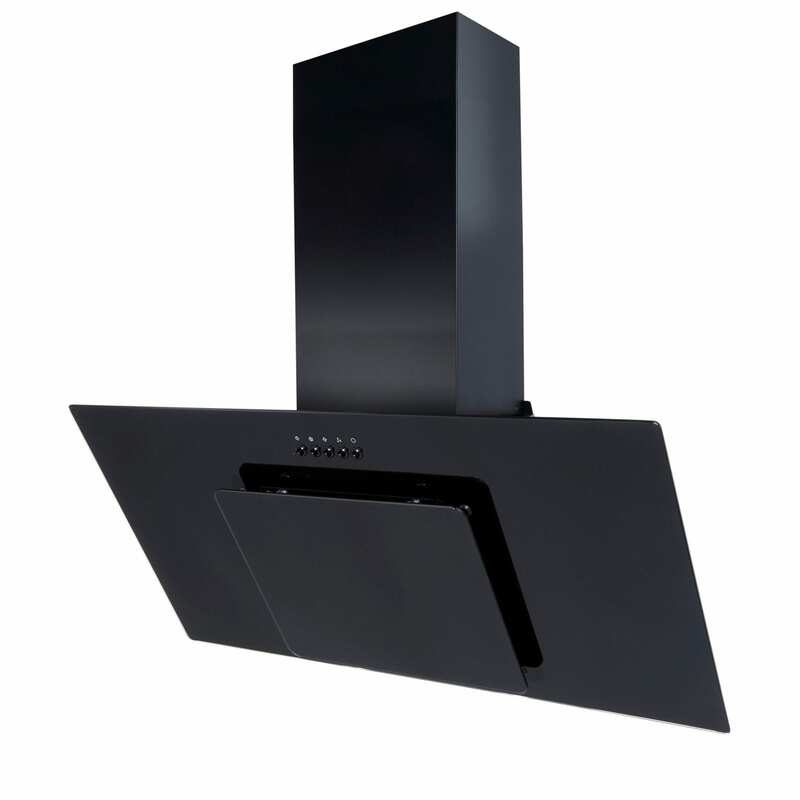 If your kitchen is looking tired and needs bringing back to life, then the SIA AGE91BL 90cm angled cooker hood is the choice for you! 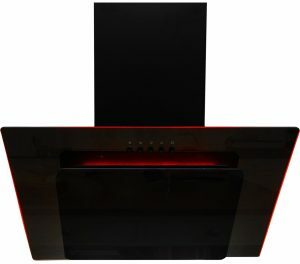 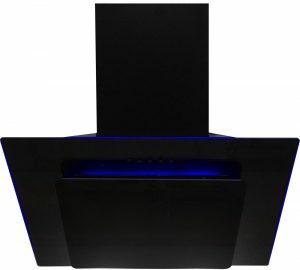 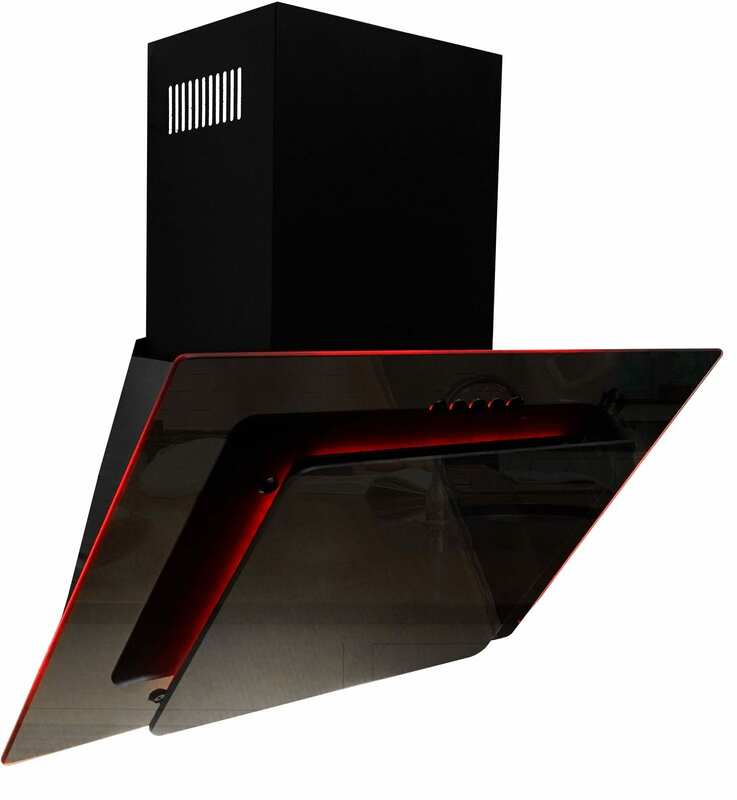 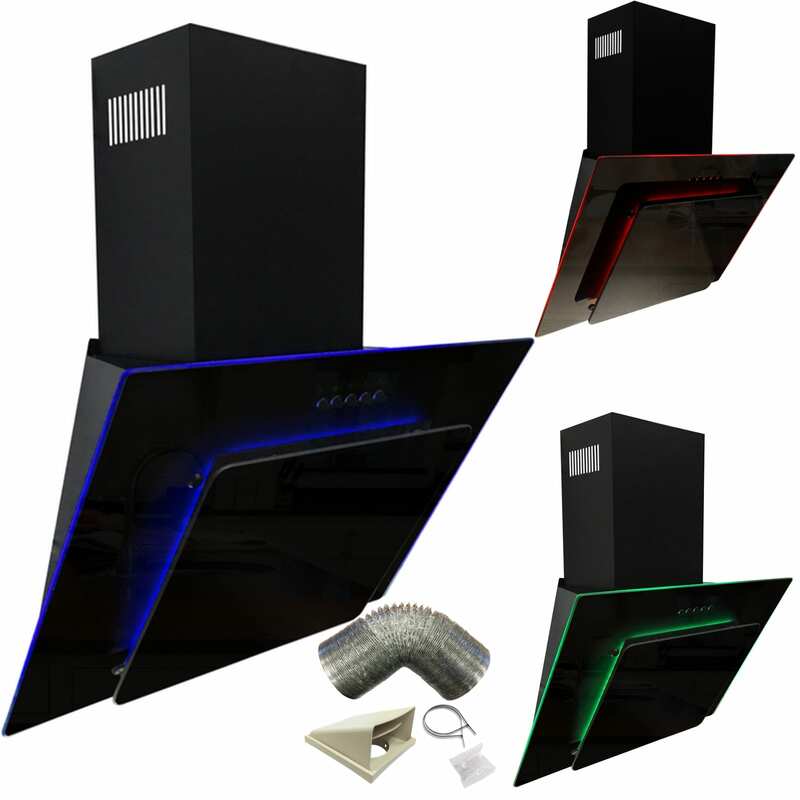 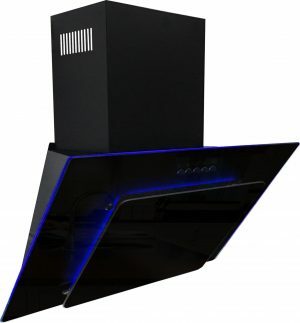 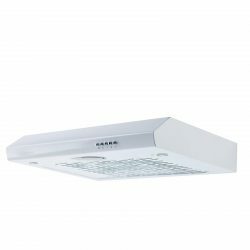 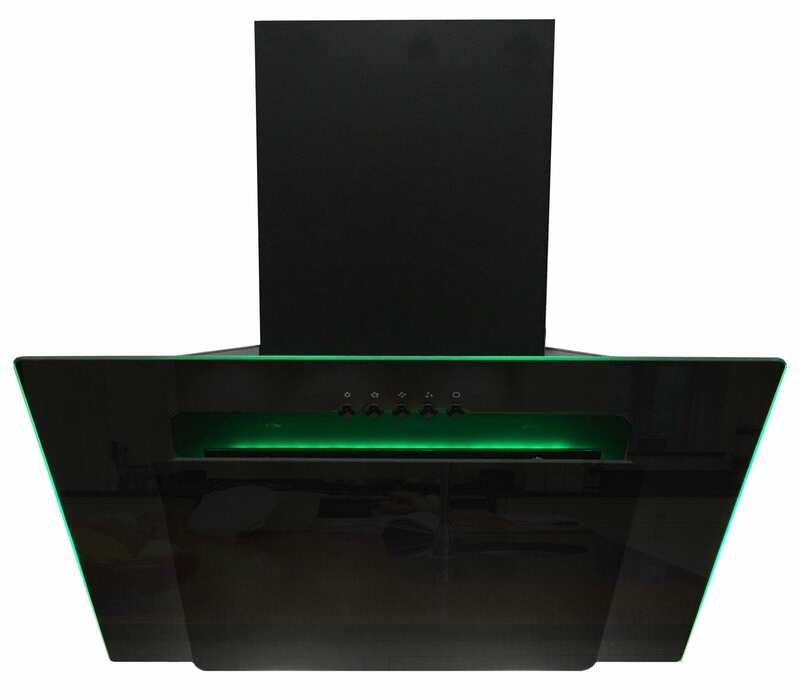 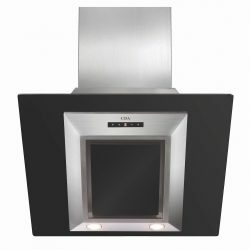 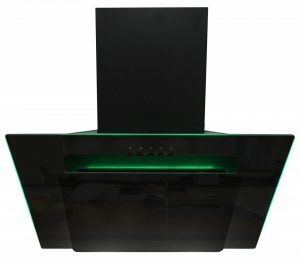 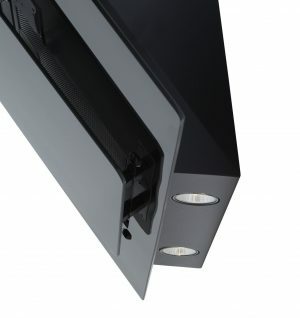 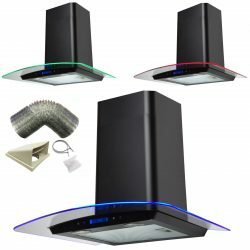 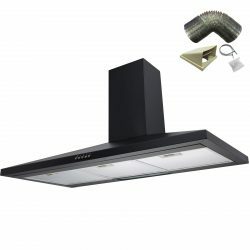 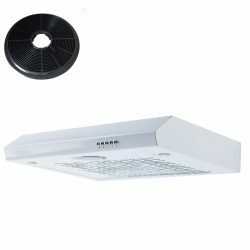 With multi-colour edge lighting to suit your mood and a contemporary angled design this cooker hood is sure to complement your kitchen and astound you and your friends time after time! The 5W edge lighting can be changed from red to blue to green at the push of a button! 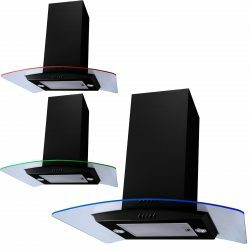 With 2 x energy efficient LED lights illuminating your cooking area you are provided with the best of both worlds: atmospheric ambient lighting as well as maintaining a high visibility of your hob.